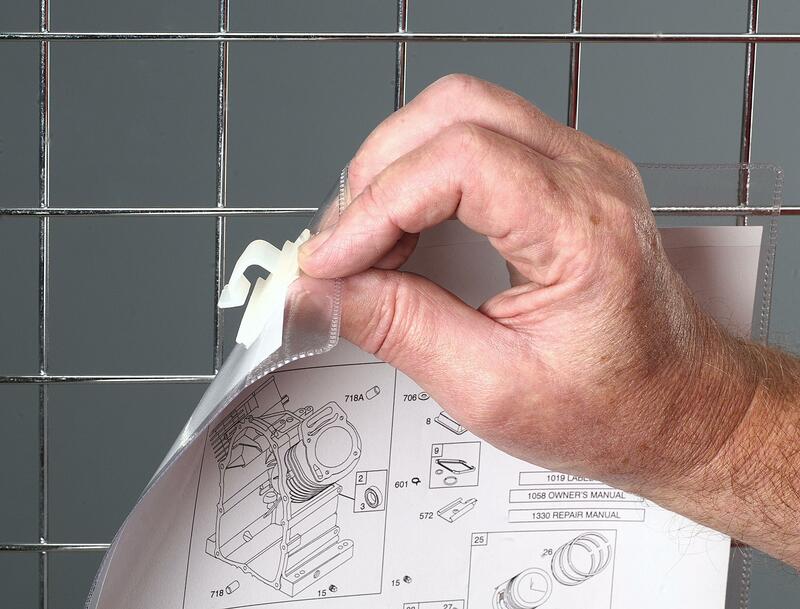 Clip on document pockets for use on wire mesh cages and bins. 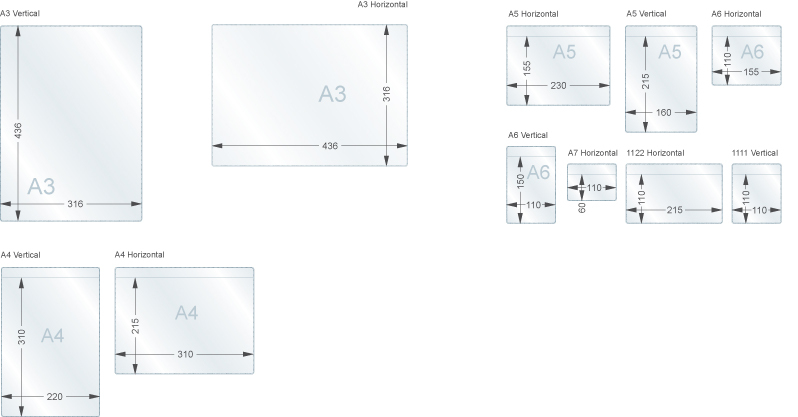 Suits A4-A7 inserts in vertical & horizontal formats. 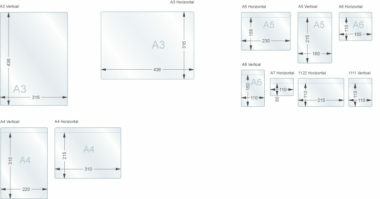 A range of clip on document pockets to suit wire bins and cages. Traditional magnetic or self-adhesive identification methods are difficult to use on Mesh products, to overcome this these pockets use a quick and easy Clip system. The pockets are available in various standard paper sized formats and help to keep those important notices clean and in their rightful place.